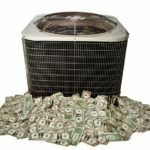 The importance of changing your HVAC system’s air filters regularly cannot be over stated. 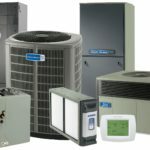 It is a crucial aspect of your HVAC system running at it’s peak efficiency. 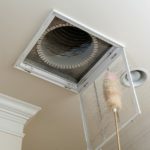 It is also critical in filtering out potentially dangerous allergens, bacteria, dirt, debris from the air you breathe. 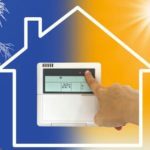 You should look at your filters every month and replace them at least every three months, OFTEN every month if you have pets or high traffic. Air filters become dirty as they clean your air. 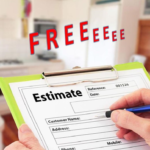 Trapping dirt, debris, hair, chemicals, mold spores, bacteria and other contaminants. It may surprise you how quickly this can happen. As more and more foreign materials become trapped in the fibers of the filter, less and less air flow occurs. 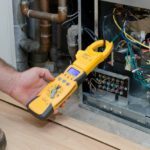 This can negatively impact the operation of your HVAC equipment and make it work harder using more energy. 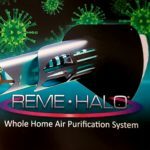 Additionally, your system becomes less and less able to filter out those contaminants leaving them in the air you are breathing. Pets heavily contribute to contaminants in the air and changing your filter more frequently is important if you have pets. 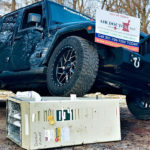 The MERV Rating used to rank air filters indicates the Minimum Efficiency Reporting Value. The higher the ranking the greater the filtering. 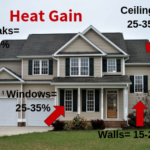 For residential HVAC systems, the best MERV ratings are generally #4-12 depending on the needs. Higher filtrations are used in more industrial situations. 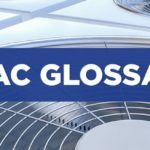 They cause too much resistance when used with residential HVAC equipment. MERV #7 rating can greatly reduce mold spores. 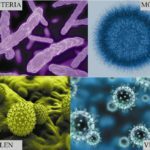 HEPA filters can help remove allergens and bacteria. Only use high quality, pleated filters which are the correct size. 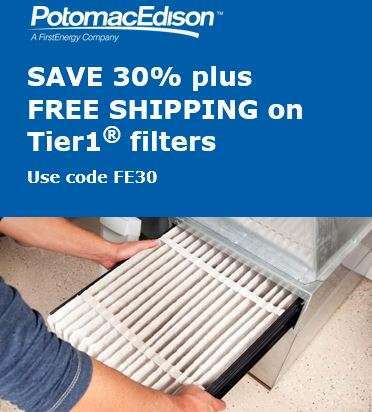 Potomac Edison energy customers are eligible to receive a 30% discount on new filters with Free Shipping. 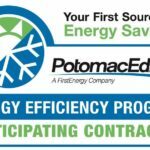 Potomac Edison Tier 1 Air Filter Offer. Use Promo Code FE30.